LAUSANNE, Switzerland – World No. 23 Philippines and No. 38 Indonesia were Opening Day winners in the 6-nation XI East Asia Baseball Cup, which is being staged from 3-8 May in Jakarta, Indonesia. In the first of 16 international contests scheduled in Jakarta, the defending champion Philippines National Team narrowly defeated No. 33 Hong Kong, 4-2. The Hong Kong National Team took a 2-1 lead into the bottom of the eighth inning before the Philppines countered with the game's final three runs. 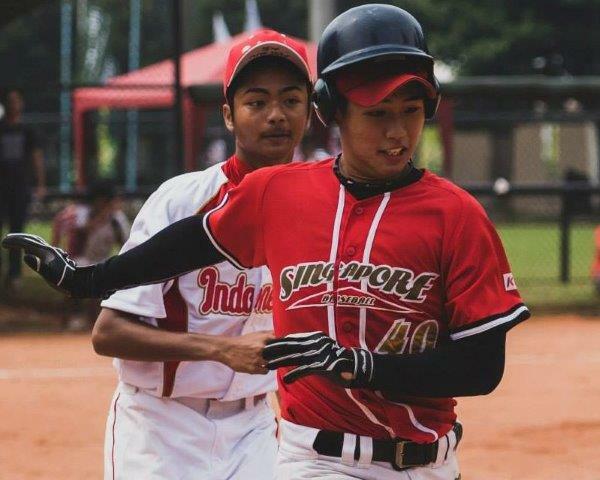 Host Indonesia only needed six innings to register a 19-4 (15-run international rule) victory against unranked Singapore. Baseball Federation of Asia (BFA) tournament officials were forced to postpone the Game 3 opener Sunday between No. 30 Thailand and No. 31 Sri Lanka due to unplayable field conditions following heavy rainfall in the “Big Durian”. The East Asia Baseball Cup winner will earn a ticket to the 27th BFA Asia Baseball Championship this September in Taichung, Taiwan. The XI East Asia Baseball Cup is being hosted by the Indonesia Baseball Softball Federation in conjunction with the Baseball Federation of Asia – the World Baseball Softball Confederation’s baseball arm in Asia.